Watch anime online stream anime episodes for free you are watching Naruto Shippuden Episode 194 English Subbed online for free. 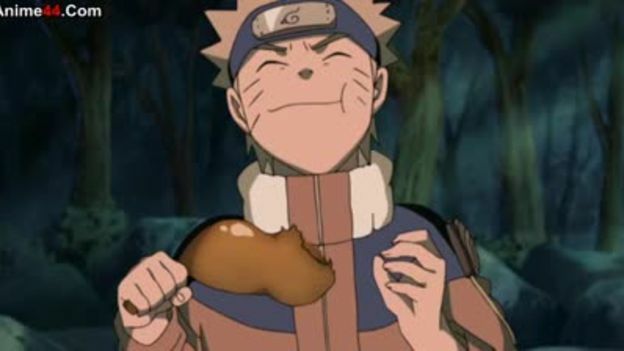 Anime Episode guide, Naruto Shippuden Episode 194 English Subbed The Worst Three-Legged Race.Naruto and Sakura remember a time when they were on a mission to retrieve a stolen treasure from thieves as Team 7. One of the theives uses a web-like jutsu which results into Naruto and Sasuke to be stuck together during their escape while Sakura gets captured. Naruto and Sasuke decide to rescue Sakura, but have problems working together. They eventually manage to defeat the thieves and retrieve the treasure by working together even without having the ability to perform seals with their hands.